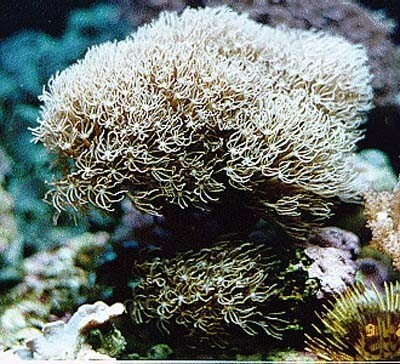 Coral skeletons: Coral skeletons are currently used in bone replacements in reconstructive surgeries. 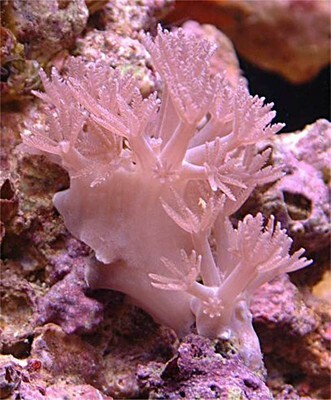 Coral structures have a very regular and extensive interconnected pore system, and appear as biocompatible as hydroxyapatite (the current standard for use in bone implants), in the formation of potential bone replacements. In preliminary studies, coral skeletons have been implanted into patients and examined for the shape of new bone, vascular patency, and induction of bone. Upon examination all grafts had viable tissue, and heterotopic bone was formed. 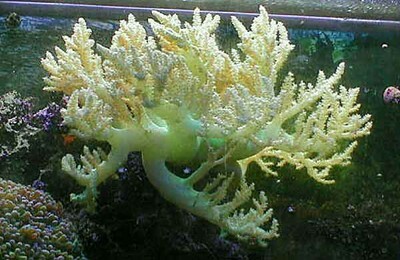 The shape of the new bone was the same as that of the coral, and there was no significant inflammatory reaction. 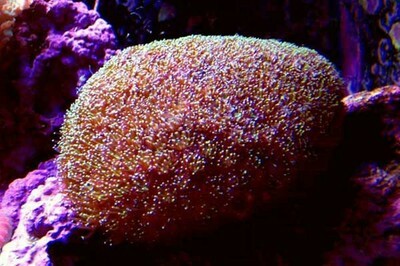 Part of the coral in the composite was absorbed into the host. The combination of coral skeletons impregnated with type 1 collagen is more effective in forming autografts with designed shapes than current calcium hydroxyapatite sponges used in maxillofacial reconstruction. 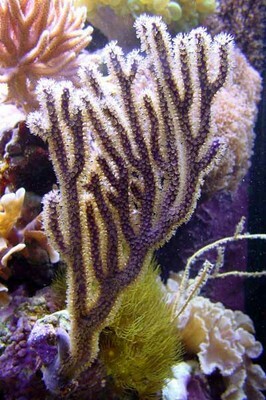 Additionally, coral skeletonsare less expensive than currently available hydroxyapatite bone implants. [3, 4]. 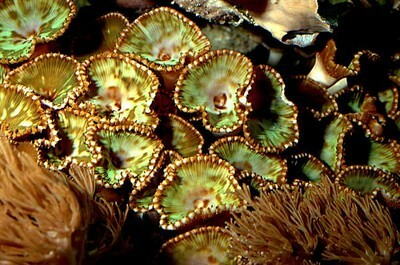 It is understood that soft corals produce many toxic agents, these agents allow these sessile invertebrates to effectively compete for space, but I bet you didn’t know how useful these toxic molecules can be medically. 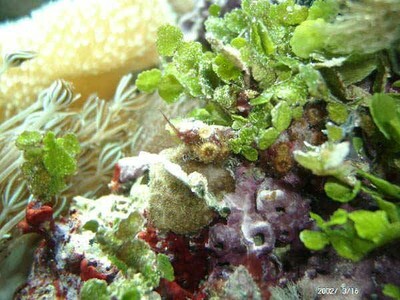 Encrusting GorgoniansErythropodium caribaeorum. Eleutherobin is a novel natural product isolated from a marine encrusting gorgonian Erythropodium caribaeorum that is extremely potent for inducing tubulin polymerization in vitro and is cytotoxic for cancer cells with an IC50 similar to that of taxol. Taxol is currently one of the most effective FDA approved anticancer agents available for treatment in ovarian, breast, and non-small-cell lung carcinomas. Originally isolated from the bark of the Pacific yew, Taxus brevifolia, it was the first natural product described that stabilized microtubules. However, taxol has many pharmacokinetic limitations (such as multi-drug-resistance (MDR) susceptibility, and lack of aqueous solubility) which make it a less than ideal drug. Eleutherobin shares with taxol the ability to induce tubulin polymerization and is cytotoxic by virtue of this mechanism. However the mechanisms of tublin polyermization byeleutherobin are different than those of taxol induced polymerization. Additionally the drug is water-soluble and appears to overcome multi-drug cross-resistance, making eleutherobin one of the most promising new molecules with “taxol-like” activity .